Are you looking for a new home either in the British countryside or on the coast? or a house near the beach where you can listen to the waves lapping on the shore? 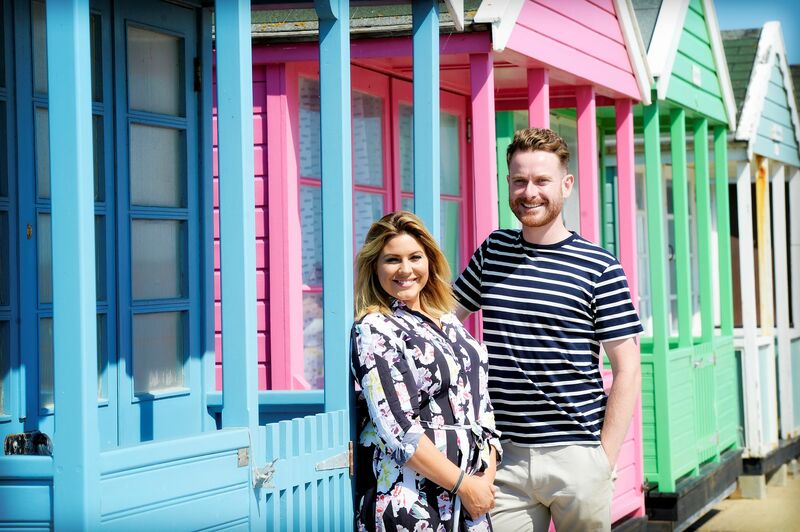 Channel 4’s property series is here to help! We are looking for genuine buyers in a dilemma who are ready to purchase a property in 2018.